Opis: Lasombra lurk in the shadows of the corridors of power, manipulating those who they consider mere cattle. They are the foremost leaders of the Sabbat sect, and their powers allow them to master the very fabric of darkness. 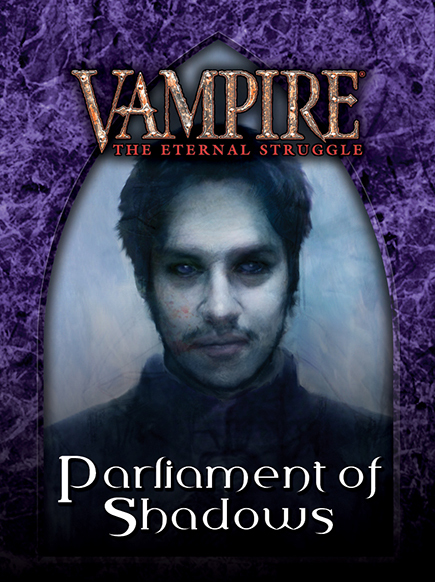 They are the true masters of the night, politicians in the Parliament of Shadows.